Tangle Teezer Blow-Styling Small Round Tool takes hair from wet to dry with minimal effort. Designed with innovative teeth technology, the must-have hairbrush lifts from the root for a volumised, full-bodied finish. 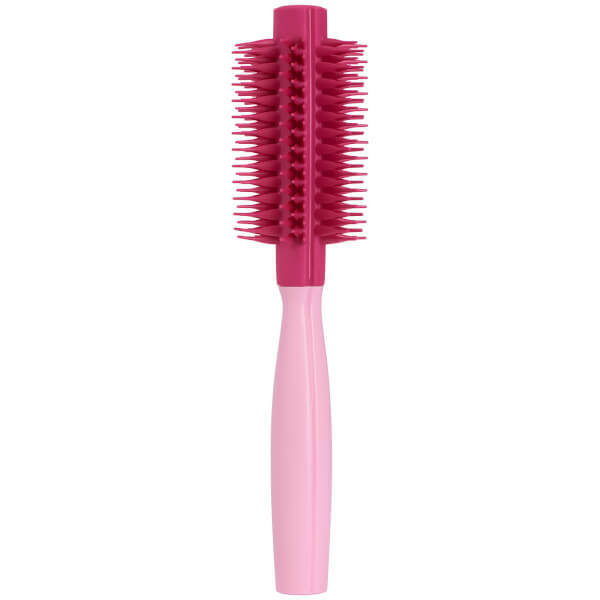 The rounded barrel and flexible teeth glide through hair without pulling or snagging; it promotes quicker blow-drying whilst delivering all-over shine and smoothness. Expect salon-worthy results without the need for tongs or straighteners. 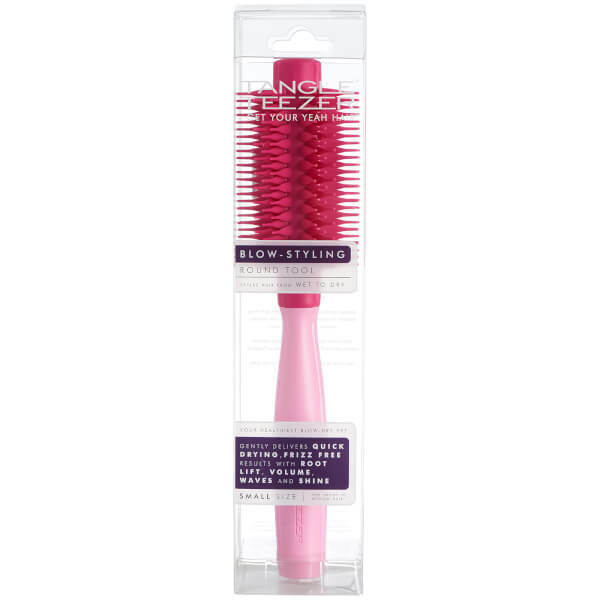 The small size is best suited for short to medium hair lengths.